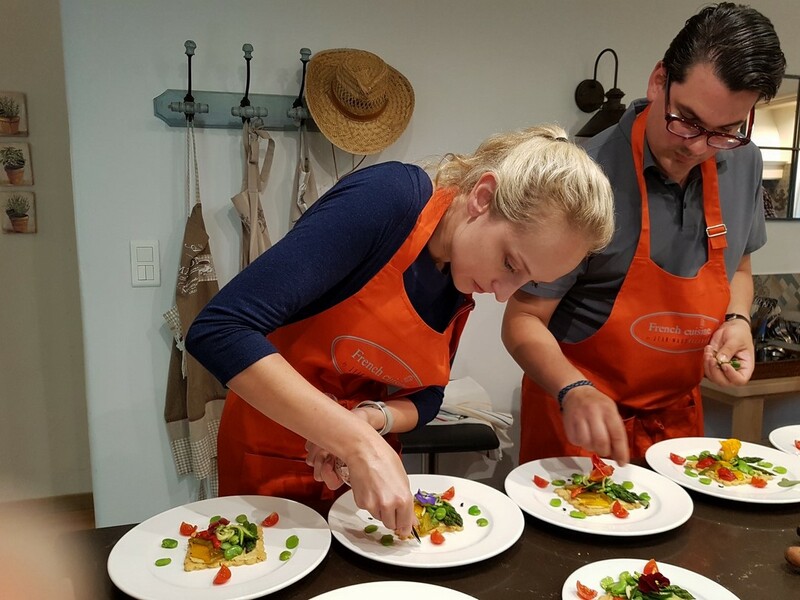 The French cooking class and Wine Tour pack two-days is perfect for Food and Wine lovers. 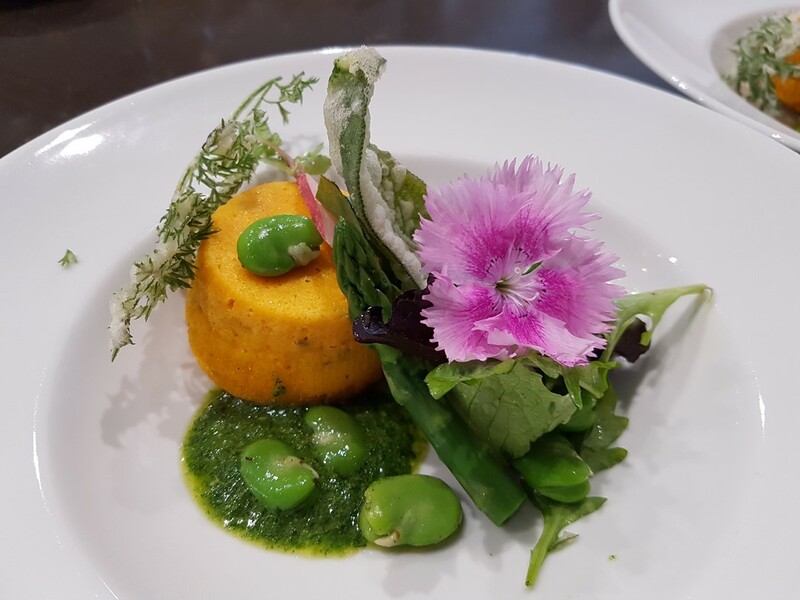 You will experience a real cooking class in the heart of Provence with an experienced Chef one day and explore the famous vineyard of this rich, beautiful and sunny region with an experienced “Sommelier” the other day. Let us introduce you to the secrets of French Gastronomy in an authentic way. One-day French cooking class by Chef Jean-Marc : become the Chef for a day ! 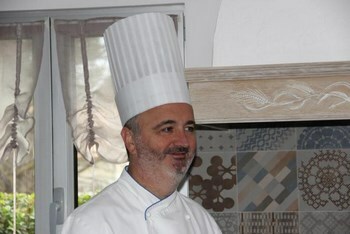 Chef Jean-Marc’s hands-on cooking classes are held in English. He takes great pride in welcoming you and sharing his passion for all things “gastronomique”. No better way to learn than hands-on and his teaching style allows you to see for yourself. Much more… enjoy your time in a French home and share Lunch with Jean-Marc and his wife Alice. A welcome coffee with homemade cakes giving participants and opportunity to get to know one another and introduction to the menu by chef Jean-Marc. 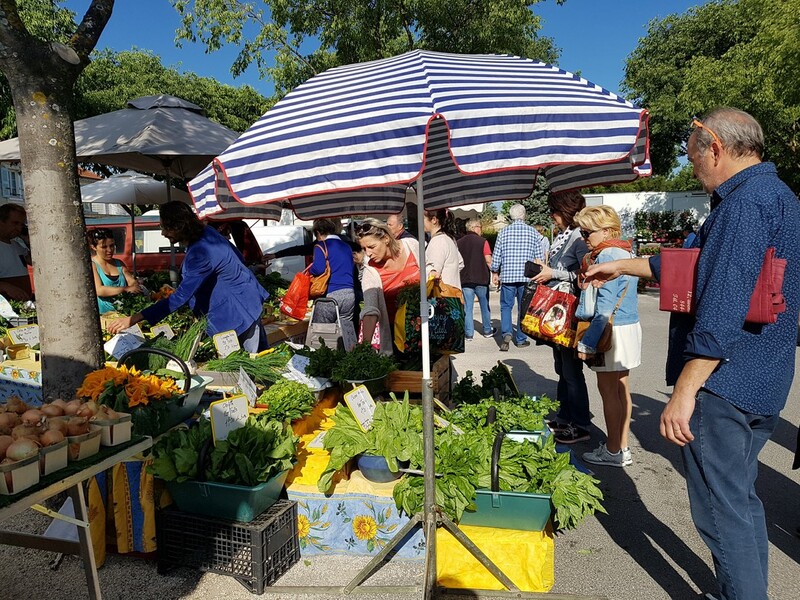 Then shop local, seasonal and mainly organic foods either at the market on Saturday and Sunday or at a farmers’ co-op “Naturellement Paysan” the other days, where local producers sells their products all year long. 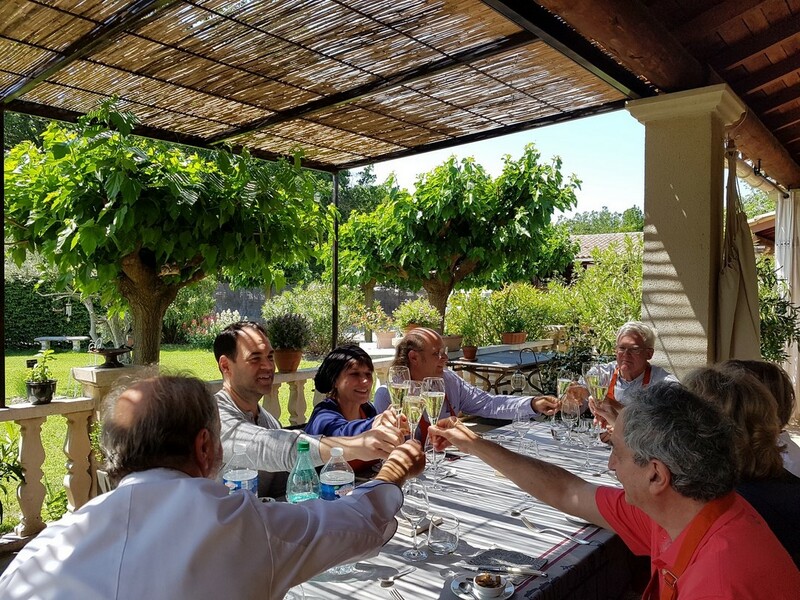 …and you will share your preparations around the table with Jean-Marc and his wife Alice, enjoying our Provencal environment overlooking the Lubero mountains in the heart of Provence. An “apéritif” will be served before the Lunch. A votre santé ! et bon appétit ! With Romain, discover the exceptional characteristics of Châteauneuf-du-Pape by taking a private visit to traditional wineries. 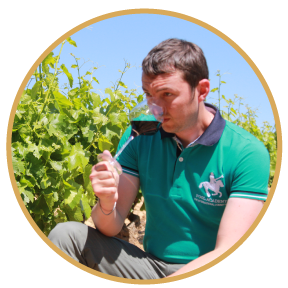 Join him on a comprhensive and fascinating journey into the world of the wine marker and learn about vineyards, the wine making process and wine tasting. Châteauneuf-du-Pape is much more than just a wine ! Robert Parker qualified this area as one of the most fascinating wine regions in the world. Ancient history, beautiful countryside, diversity of soils and a remarkable climate make Châteauneuf-du-Pape a major focus for people who are passionate about wine. A guided walk into the vineyards with explanations about the grape varieties, climate and soils specific to Châteauneuf-du-Pape. Private visit of 2 Châteaux. Explanations about the vinification and aging process + wine tasting. Then 2 Private visits of a family run winery + wine tasting. Lunch at a traditional restaurant in Châteauneuf-du-Pape (Lunch is not included in the tour price). He is a native of Avignon. He fells in love very young with the beauty of this remarkable world famous wine growing area and later… with the wine ! After graduating from the “Wine and Spirit Education Trust” (WSET) in Paris, he used to work as manager at a famous winery in Provence. His experience combined to his intimate knowledge of his native environment led to the founding of his own company for oenotourism. His objective is to provide his guests a unique and unforgettable in depth experience of Châteauneuf-du-Pape wine. For this Wine Tour, if needed, Romain offers a pick up and drop back service to and from Avignon and villages around.